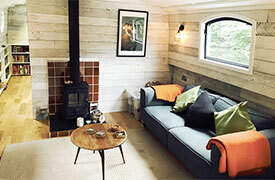 For many people the financing of a narrowboat will be a commitment comparable to buying a house. For some, the boat will indeed be their home and quite possibly the most expensive purchase they will ever make. 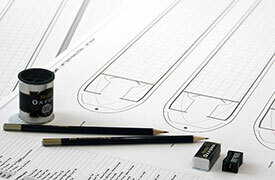 There are a variety of loans and mortgages available for those looking for finance to buy a narrow boat. 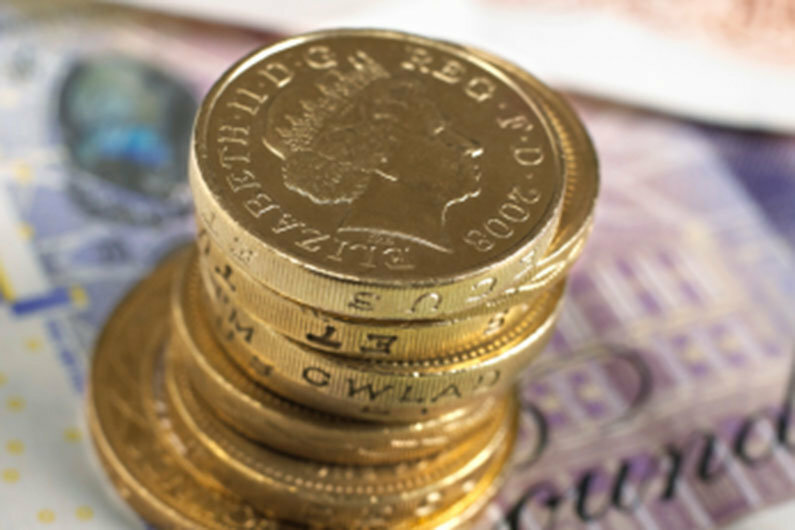 Narrowboat Finance… Money, Money, Money! Cash is king & will always give you more leverage when it comes to negotiating a purchase of a narrowboat. Your purchase may indeed be funded by a lottery win, the sale of a house or the realisation of an investment. As with many things in life, often what we really want is more money than we actually have available. Be aware that the costs can mount up so if you have a specific amount of cash available for your narrow boat purchase, you will need to remember to leave some aside for any extras that you might not initially consider. For example, on a second hand boat you might like to replace a mattress or other soft furnishings to your taste. A 4 foot wide orthopaedic mattress could cost up to £200 but if the bed is a specially constructed cross double with a split mattress it will probably cost you more. Ropes and fenders, a boat hook, mooring pins etc may be relatively low cost items on their own but the cost will soon mount if you have to start replacing tired items. A cash lump sum can be supplemented by a top-up personal loan through a bank or finance provider. 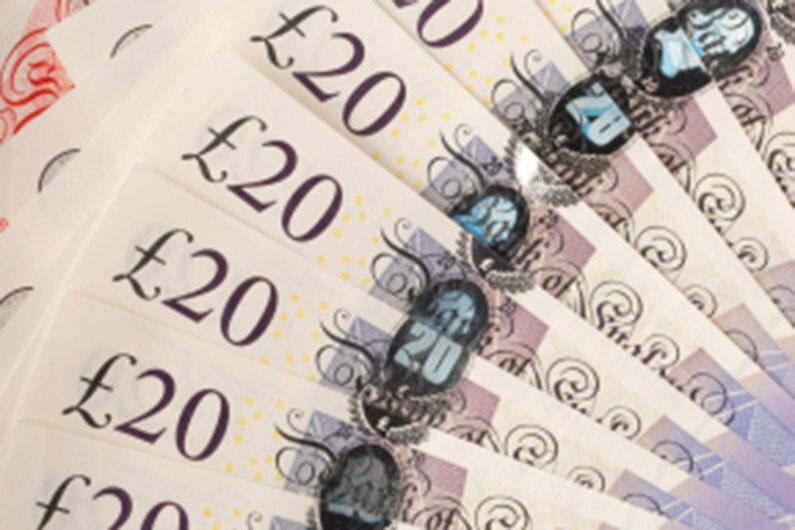 Leading on from this, an unsecured loan for a cash sum sufficient to purchase your boat outright will give you the flexibility to sell the boat & repay any debt should it not work out for you. As with any loans or other financial investments, please seek independent financial advice before committing. Narrowboats generally hold their value well and the high initial depreciation seen in the car market is not usually the case. Never-the-less a boat, unless it is really special or is of major historical significance, is a depreciating asset so don’t expect a high return on any money invested. There are a number of specialist suppliers of finance for the marine market. Finance can be arranged with specific conditions for live-aboard boaters, leisure boaters, self builders and new craft purchasers. Typically, narrow boat finance is available for up to 80% of the cost of a new narrowboat and 75% of the cost of a used narrow boat. Repayments can be up to 15 years and in the case of live-aboards, canal boat finance is usually only available to those who arrange a permanent home mooring. 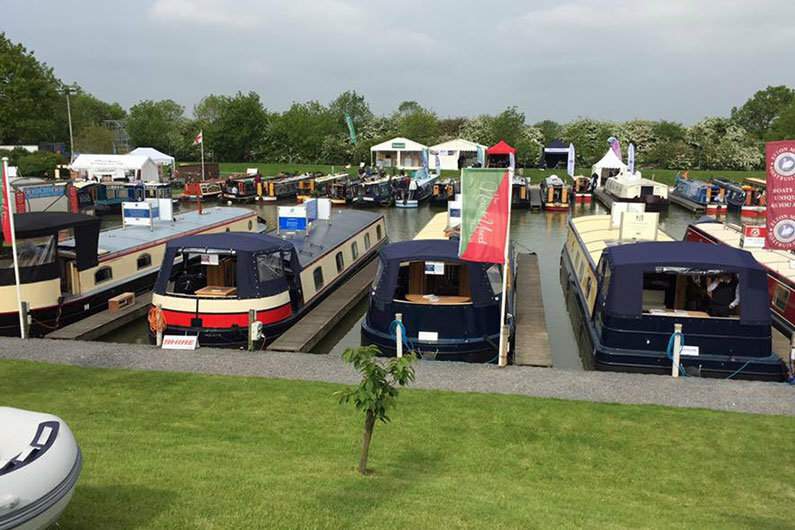 For the self builders buying a sailaway canal boat, some lenders may assist in finance for the fit out, and in the case of new boat purchases stage payments can be arranged for payment direct to the canal boat builder. Currently, both fixed and variable interest rates are available. The loan is commonly secured against the boat and is known as a Chattel Mortgage. Special legal terms and conditions apply to chattel mortgages and in some specific cases the narrowboat finance company may issue an agreement whereby they actually own the boat until the canal boat finance has been repaid. 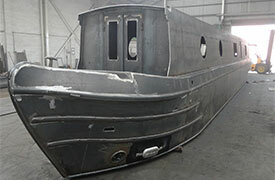 If the boat is used then some evidence of history, value and condition may be required. Check the small print but it is likely the lender will require evidence of where the balance of payment is coming from and he may not lend if the balance is financed from another loan. Whatever your circumstances are, speak to one or more of the specialists before committing to buy your boat. Understand fully all the terms and conditions of the finance and seek independent financial advice if you are in anyway unsure. Equity in your home is the difference between the amount you have outstanding on a mortgage and the saleable value of the property. For example, a property valued at £200,000 with a mortgage of £30,000 will have £170,000 of equity. An equity loan allows you to raise money against whatever your equity value is. Typically, any existing mortgage is retained with the equity loan being a second charge on the property. It is a secured loan in that the lender uses the total value of your home as security. If you default on repayments the lender may take steps to recover the outstanding monies by issuing a repossession order. A remortgage or home refinancing is where you can increase your mortgage, again up to the equity value in the property but in this case it is classed as one, new loan. Refinancing can be done to take advantage of a better interest rate or release capital to fund a purchase such as a boat or car. As with any loan that is secured against property, think very carefully before you go down this route as if the debt against your home is not repaid you may lose your home. Take independent financial advice whenever considering such borrowing.